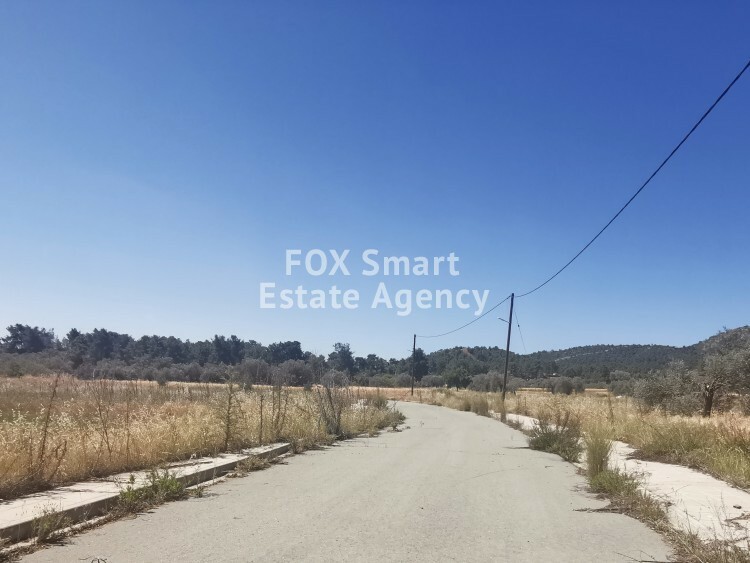 This residential plot is ideal for a country house with a large garden in the green area with nice open views. The access to the area from the highway is very easy and at the same time you enjoy peace and quiet. It offers all the services like water, electricity, telephone. Other luxury houses are already developed in the area which is turning to a privileged and luxury area.